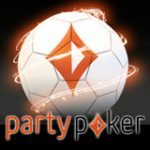 Winner Poker have introduced a new Sports tournament series where players can win cash and free sports bets in a poker tournament. 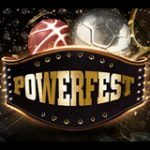 Each poker tournament will take place a day before the actual football match so players can use their prize to place a bet on their favorite team to win even more cash. 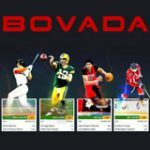 To qualify for the Winner Sports Tournaments, players must sign-up for a free Winner Sports account where they will also receive a free $25 sports bet just for signing up. The special series will feature a $200 prize pool with a free $25 sportsbet for those who finish in paying positions. Play the Winner Sports tournaments and win cash and sportsbets to back your favorite football team. Finish in the money of any of the events and win $25 in free bets at Winner Sports. 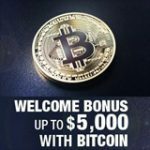 Prizes: $200 cash plus $25 freebets for players in the money. See the full schedule below for tournaments details and dates, there will be $200 cash added to each event, half of the buy-ins from players will contribute to the prize pool. The Winner Sports Tournaments can be located in the lobby under the Winner Specials tab. Added Prize Pool: $200 plus $25 sportsbets for players that win cash in the events. 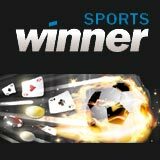 WinnerSports will match players deposited amounts with free sports bets up to $25, the minimum deposit is just $5. To qualify for the free bet bonus, new players must be located in one of the following countries: Finland, Germany, Greece, Spain, Sweden, Russia and UK. Freebets must be used at Winner Sports within 7 days of issued or they will expire. 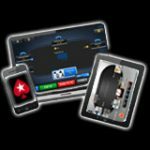 Winner Poker is currently the only poker site on the iPoker Network to offer a poker app for their customers. 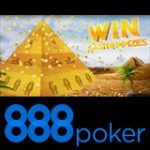 The Winner Poker App is compatible with most mobile phones or tablets and also includes the popular WinnerPoker Speed Poker games.